Get married in the heart of Music City and give your guests the ultimate Nashville experience at one of these downtown wedding venues. 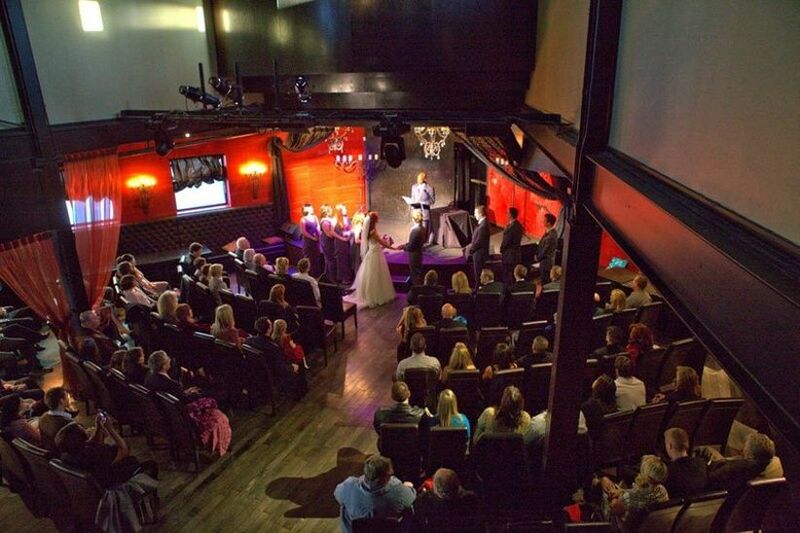 There are lots of reasons why considering one of the many fabulous downtown Nashville wedding venues is a good idea. From the walkability to the many attractions, Music City is a hot tourist destination that your guests will be delighted to explore. And fortunately, there’s a wide variety of wedding venues in Nashville, TN from hotels to historical landmarks and even the mecca of country music! 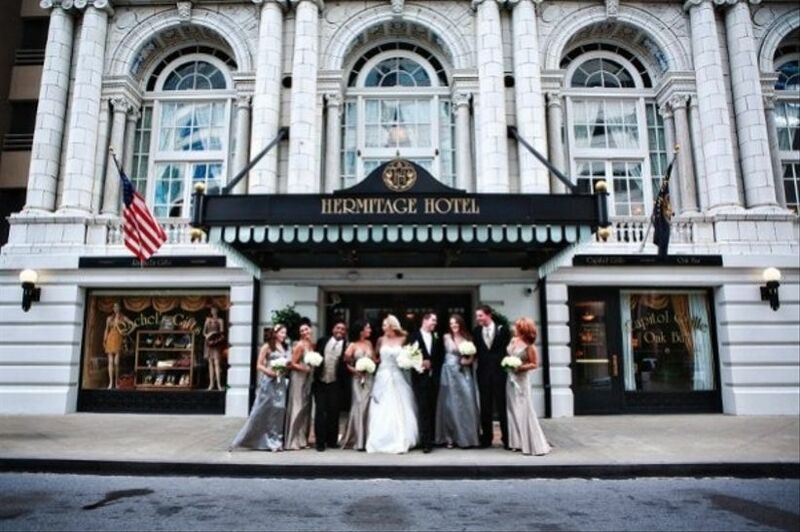 Check out some of our favorite downtown Nashville wedding venues for the city wedding of your dreams. 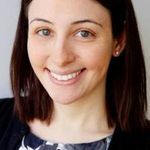 Hosting a wedding at a hotel comes with lots of conveniences—everything from catering to rentals is handled in-house. This hotel is ideal for bigger weddings—it can host up to 500 guests, and offers a variety of different spaces so that you can also host your rehearsal dinner, post-wedding brunch, or other events here to really maximize the convenience factor for your guests. If you’re looking for a venue that truly celebrates the unique beauty of Music City, this historic downtown Nashville wedding venue (built in 1908!) combines gorgeous scenery with a city setting. 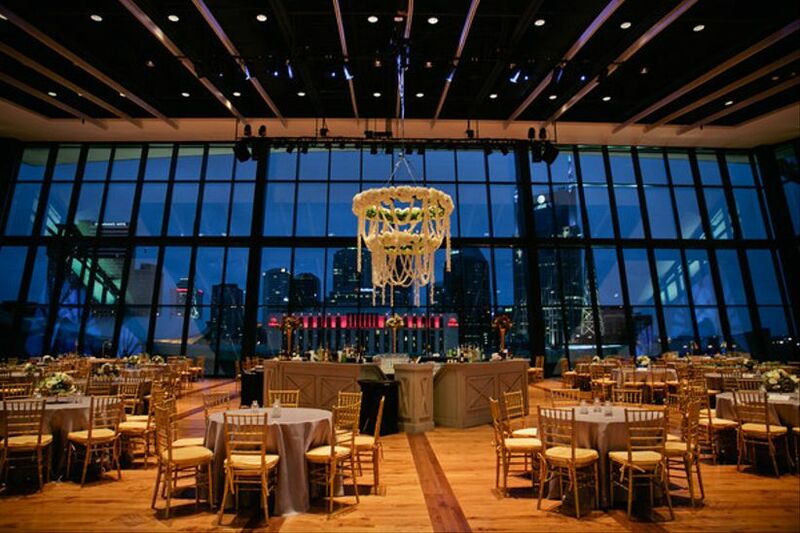 Located on the riverfront, The Bridge Building has a rooftop patio with sweeping views of the Nashville skyline, an event space with huge windows, and more. You’ll love the option of holding your city event outdoors or in! Plus, the venue offers enough space for the couple to prep for the big day on-site. There are so many reasons why we love restaurant weddings—and this downtown Nashville wedding venue is particularly special (and great for rehearsal dinners, too!). 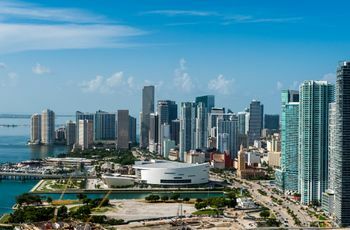 The Sky Loft event space offers fabulous views of the city, and couples absolutely rave about the Italian-inspired food. Plus, Sambuca can accommodate weddings both large (500 people if you take over the entire restaurant) or small (the Sky Loft can accommodate 80 guests for a seated reception, the Balinese dining room can hold 40 guests for a seated event). 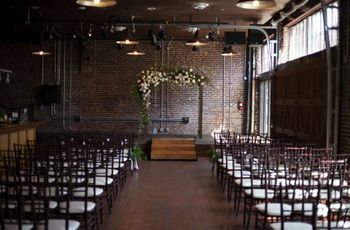 Industrial-chic downtown Nashville wedding venues are super-popular these days, and one of Nashville’s best examples of this style is the Cannery Ballroom. Yes, it’ a former flour mill and food processing factory that was turned into a country music venue. Nowadays, it’s a fabulous spot for urban weddings, with a ballroom that can hold up to 300 guests for a seated dinner. Couples love the exposed brick, wrought iron chandeliers and hardwood floors, plus they praise the helpful staff. Looking for a venue that’s the ultimate in contemporary cool? This brand-new Nashville wedding venue, which opened in 2017, is ideal for modern weddings with lots of artistic flair. 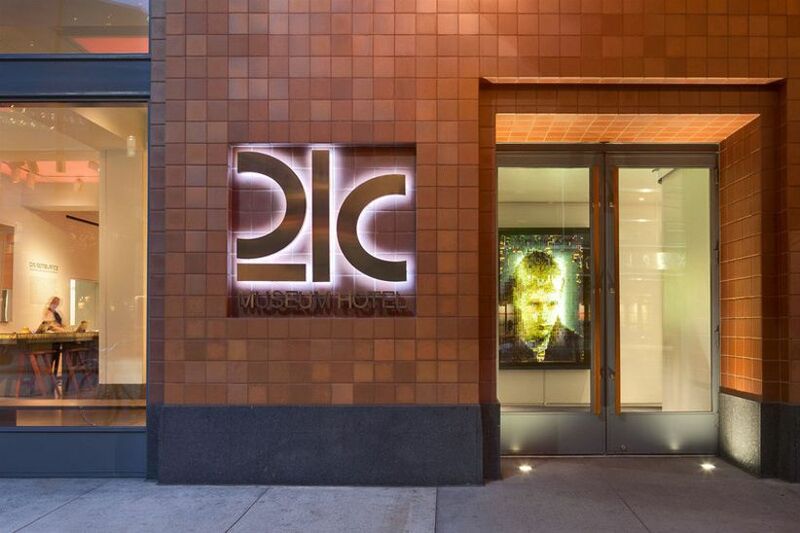 In fact, you’ll get all of the convenience of a hotel wedding (it’s a great place for your out-of-town guests to stay) with all of the creativity and unique style of a museum. 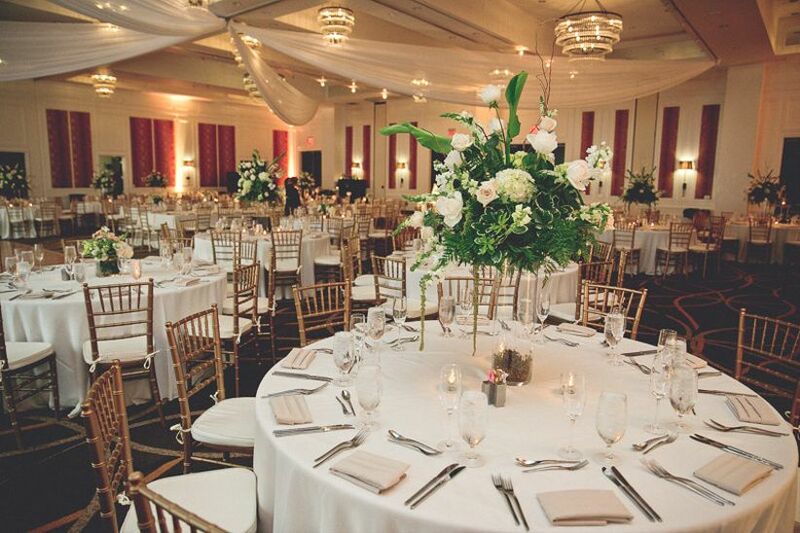 The hotel features many gallery spaces, and can accommodate both weddings for up to 250 guests and rehearsal dinners. This isn’t just your average hotel ballroom. The Sheraton Nashville Downtown just opened a brand-new indoor rooftop space, which features 360-degree views of the Nashville skyline and a jellyfish tank! 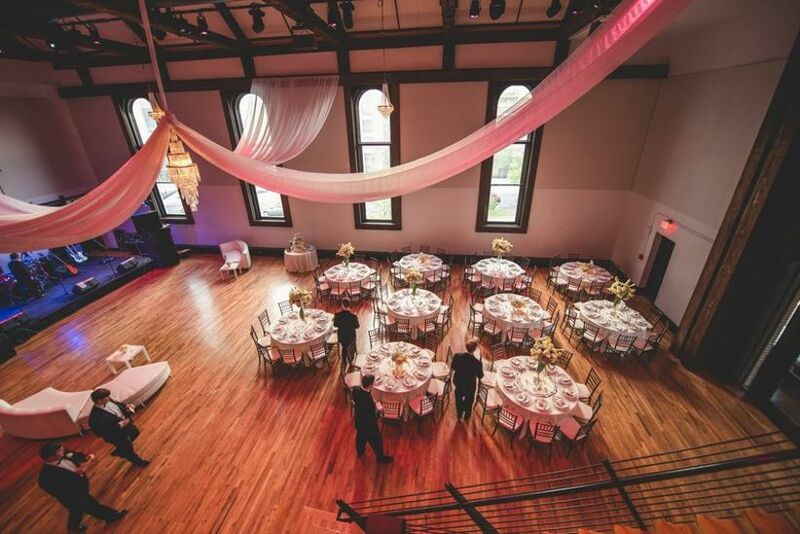 If you’re looking for a more traditional space, the Platinum Ballroom features all of the classic amenities with its high ceilings and neutral color palette. One of the best wedding venues in Nashville, the Sheraton also specializes in Indian weddings, as well as serving Southern cuisine by executive chef Brandon Fortune. This 1910 wedding venue in Nashville, TN combines the amenities of a grand hotel with the charm of a historic home. The Grand Ballroom features a gorgeous ceiling, and luxe details, and can hold up to 200 guests for a seated dinner—you can also open your party up into the glass-ceilinged lobby. The veranda is a more intimate space that can host up to 90 guests for a seated dinner or ceremony. Another bonus of this venue is the access to Double H Farms—a more rustic setting for engagement photo shoots. This hotel venue offers a combination of classic and modern. The Vanderbilt Ballroom is oh-so-grand and can host up to 600 guests (or be divided into smaller spaces for fewer guests). 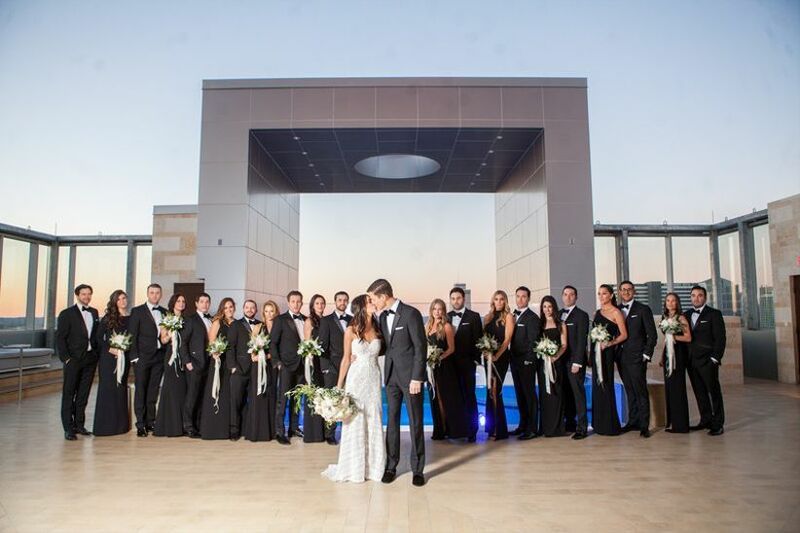 If you’re looking for a more contemporary Nashville wedding venue, you might like to rent out L27, an event space with city views and a pool—also a great spot for a wedding after-party! 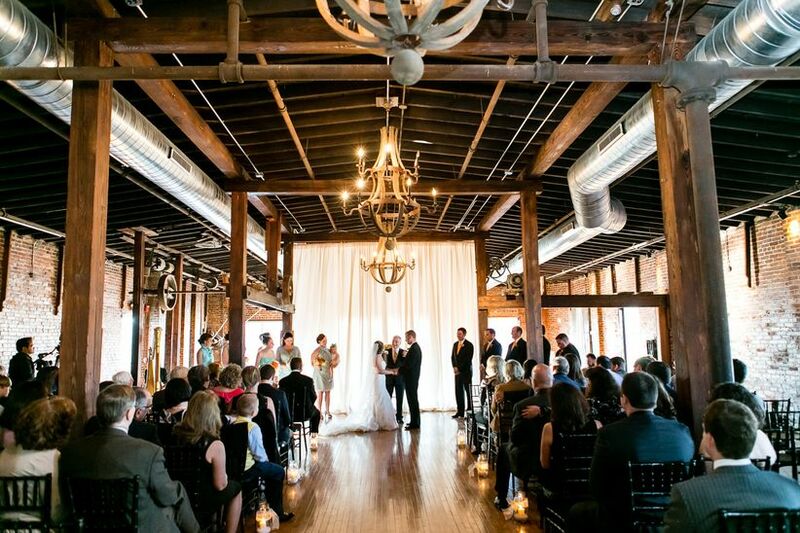 We love the history behind this downtown Nashville wedding venue. It’s a historic church from 1874 that’s been turned into a natural light-filled wedding venue with lots of rustic and contemporary details. This indoor venue is fabulous for weddings year-round (no need to worry about the weather! ), and the in-house caterer makes planning a breeze. This is a true “blank slate” wedding space, that can be transformed into the unique wedding of your dreams with lighting and décor. 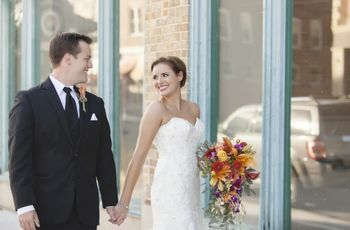 The Vista Ballroom at this downtown Nashville wedding venue features 14-foot windows and luxurious décor. Couples rave about the accommodating staff and delicious food, as well as the convenient location. The Hutton Hotel is also a great place for you and your guests to stay in the days leading up to your wedding—there’s a fabulous spa on premises for any last minute relaxation! This site truly exemplifies what makes Nashville wedding venues special. The Country Music Hall of Fame offers 13 different spaces to host your wedding ceremony and reception—and your guests will love being surrounded by country music memorabilia. 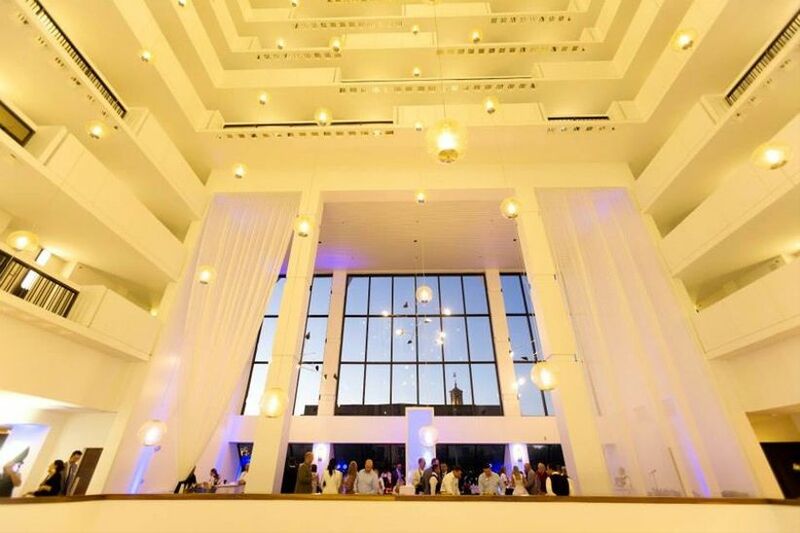 A few of our favorites include the grand Event Hall with its unparalleled city views, the Mike Curb Conservatory with its glass ceiling, and the outdoor Carlton Terrace. 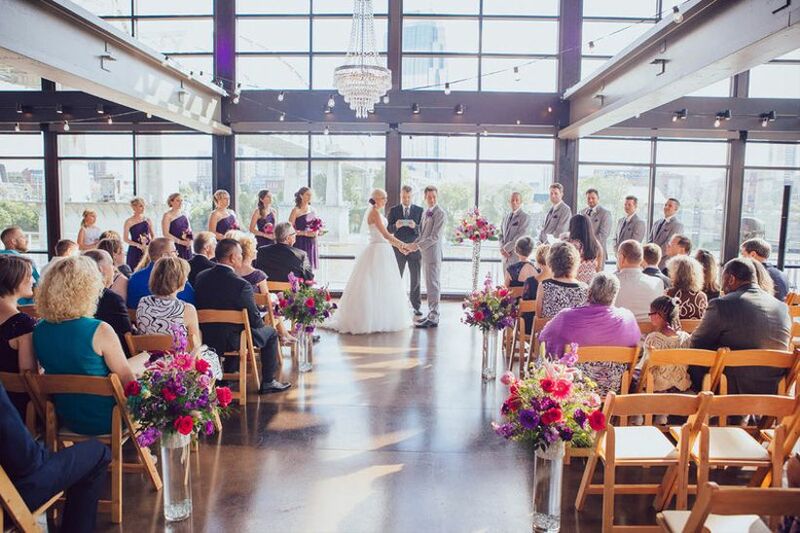 This Nashville wedding venue particularly excels at larger weddings—it can host up to 3,000 guests! One of the newest downtown Nashville wedding venues, this Victorian home in Rutledge Hill has a beautifully manicured outdoor garden for tented weddings or events, as well as a lovely Great Hall. The loft space makes the perfect getting-ready area for the wedding party. 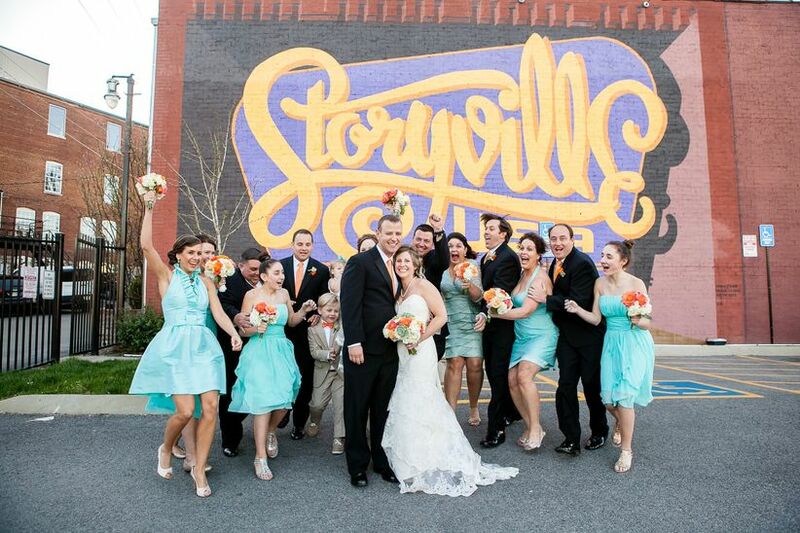 We love the venue’s rustic, vintage-inspired charm, and the myriad of pretty photo ops. 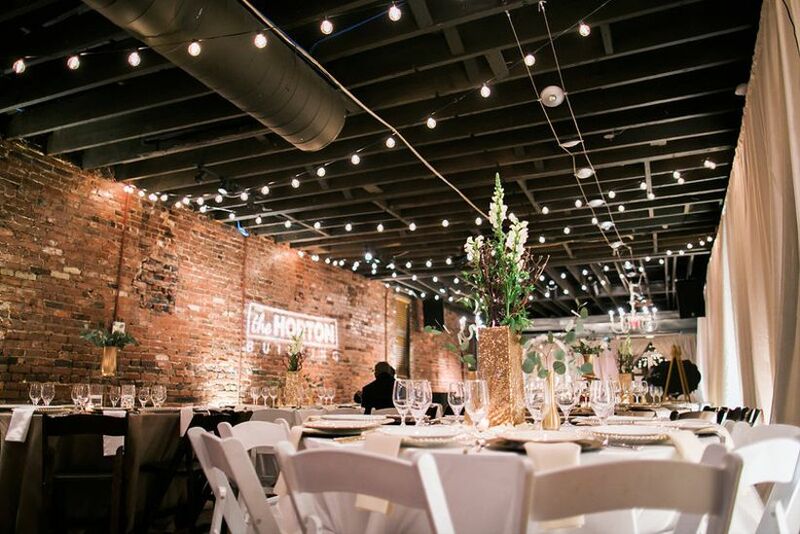 This conveniently-located industrial chic space can host up to 130 guests for a seated dinner, and features exposed brick walls and hardwood floors. 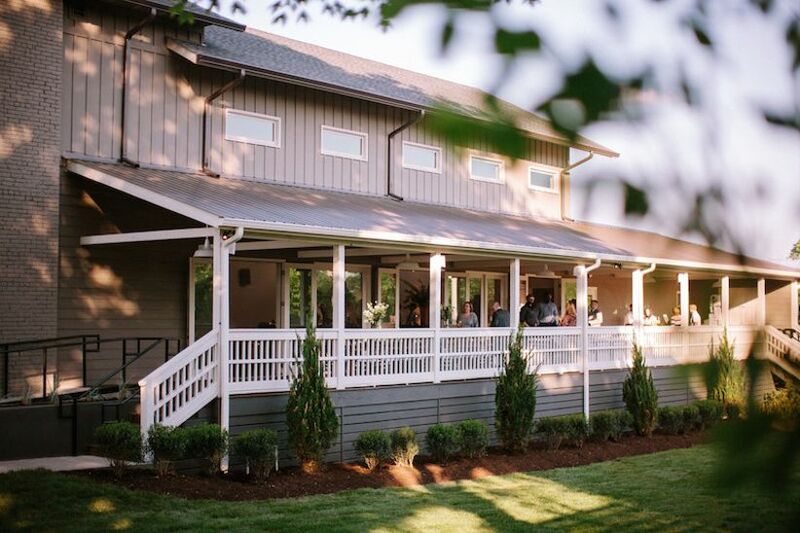 Couples praise this Nashville wedding venue's affordability and the staff’s flexibility. 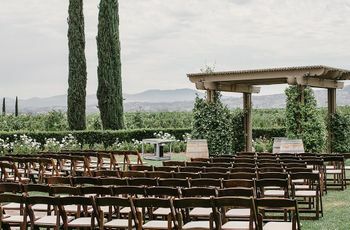 We particularly love the built-in stage area for a unique ceremony space.